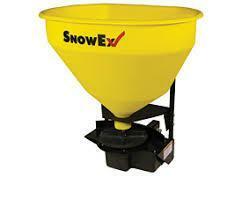 SNO-WAY 6 Salt Spreader | McGuires Distinctive Truck in Carroll OH | Home for trucks,trailer, and lawn equipment. 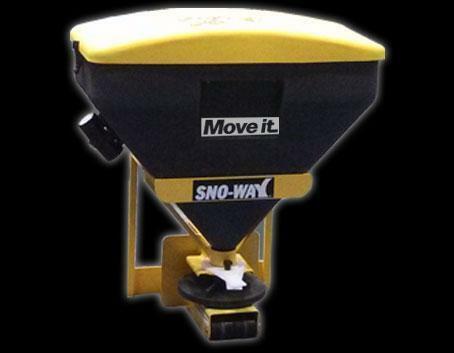 When you require more salt spreading capacity for larger driveways, access roads or parking lots, look for Sno-Way 6 and 9 - Cu. 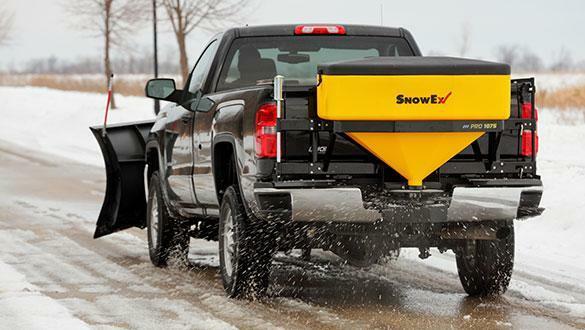 Ft. Tailgate Spreaders to deliver. 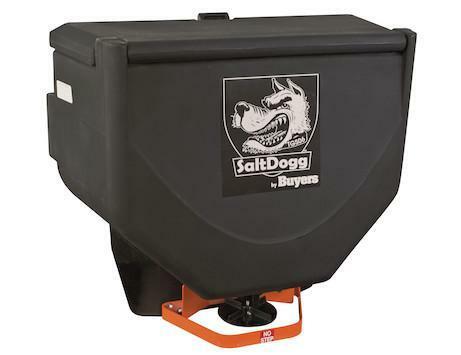 These high-capacity receiver-mount tailgate salt spreaders provide durability and spreading precision that are second to none. 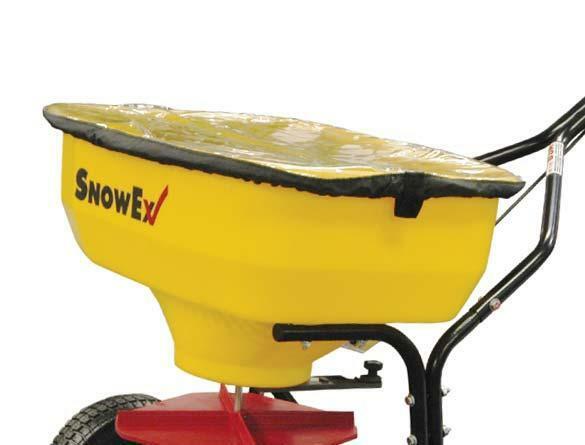 The Sno-Way 6 and its big brother Sno-Way 9 - share the same solid features you expect in a Sno-Way spreader: Poly hopper construction, powder-coated steel frame, tapered Class III hitch, form-fitting poly lid, 12V electric motor and a simple belt drive. 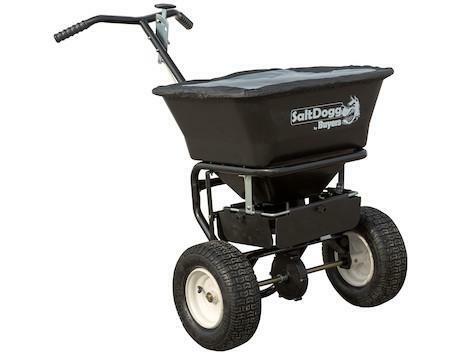 However, it's the value added features that make these tailgate salt spreaders worth every penny.